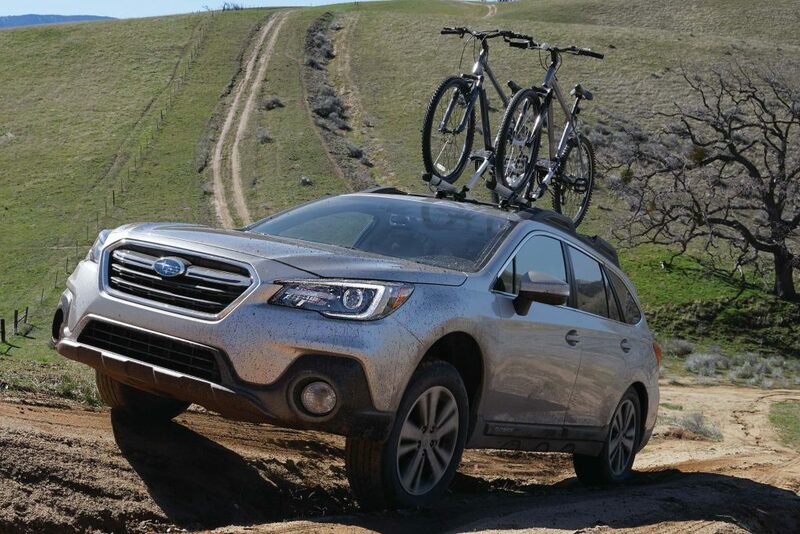 The BS Subaru Outback has been updated for 2018, but what’s changed? 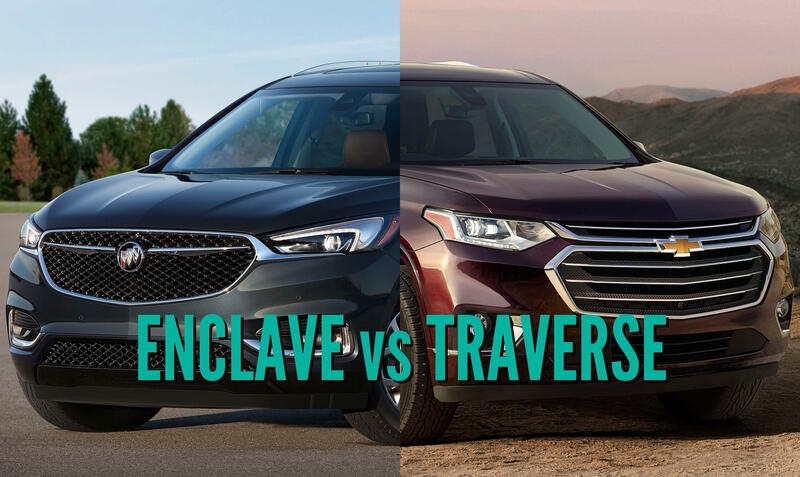 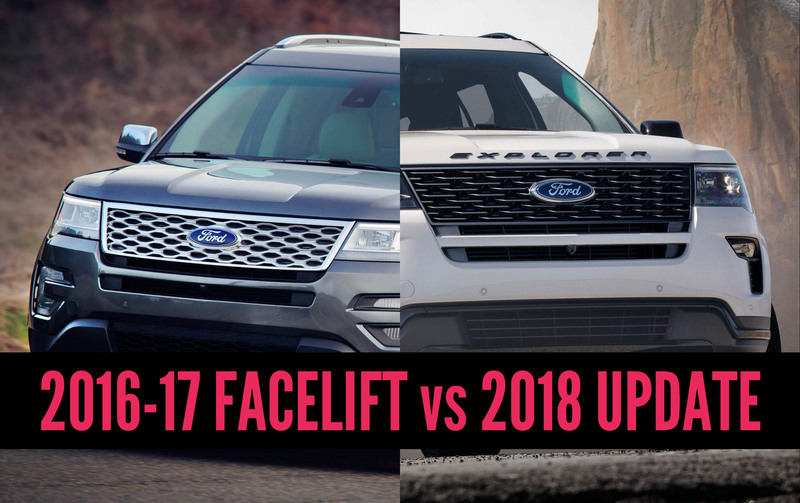 See in this side-by-side comparison of the facelift and pre-facelift models. 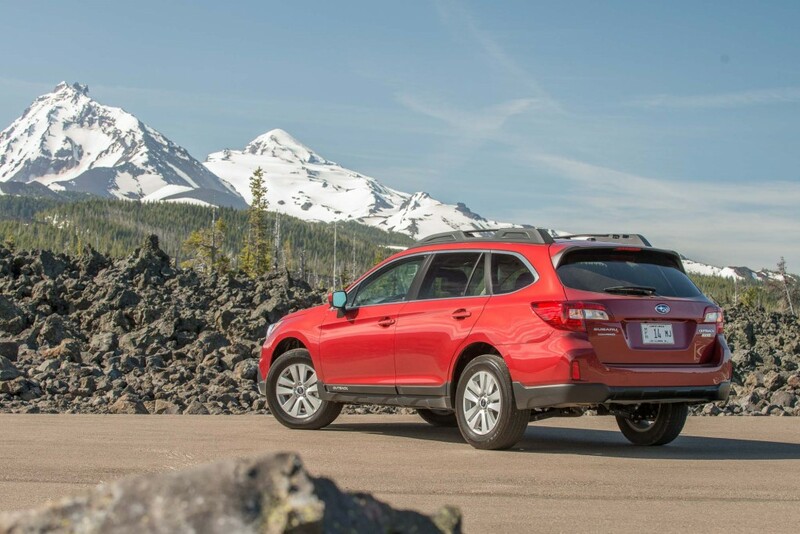 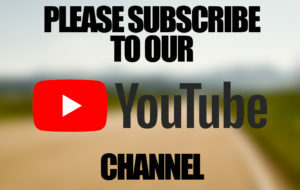 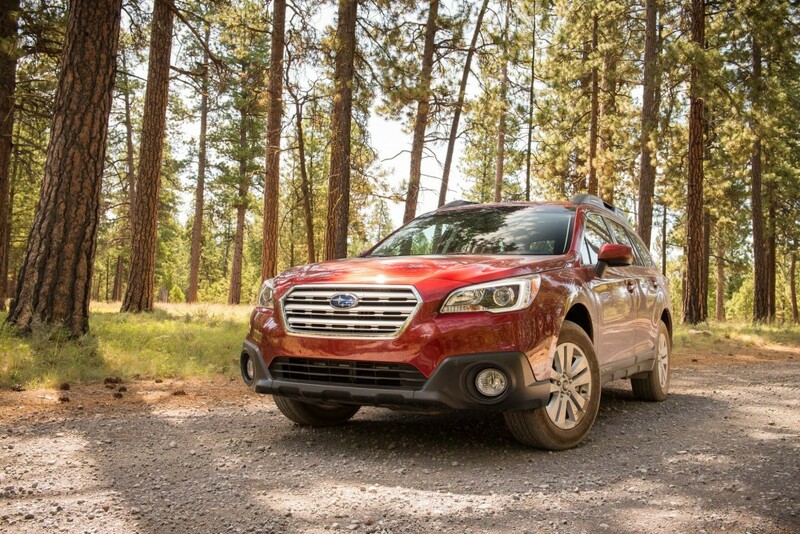 Like the 2018 Legacy sedan facelift, the major design changes have taken place at the front, with the Outback featuring new headlights, a new grille design, and a redesigned front bumper. 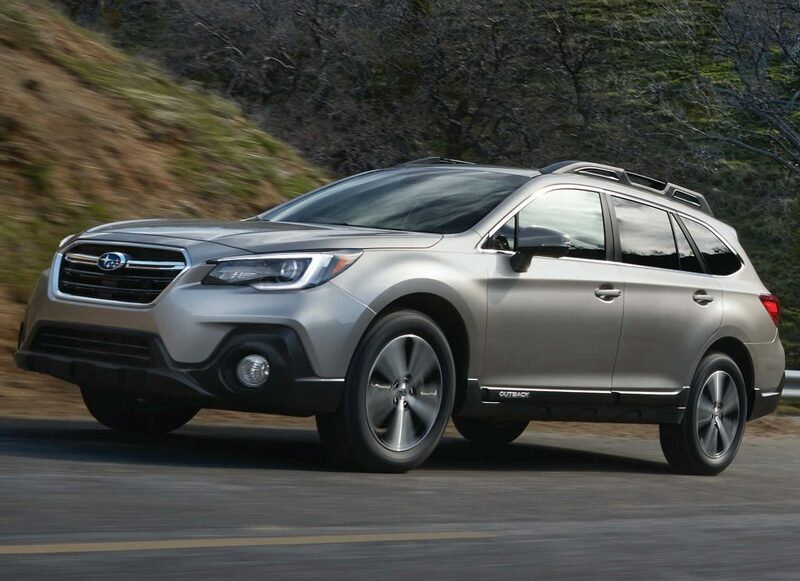 Subaru has also updated the Outback's interior for the 2018 model year. 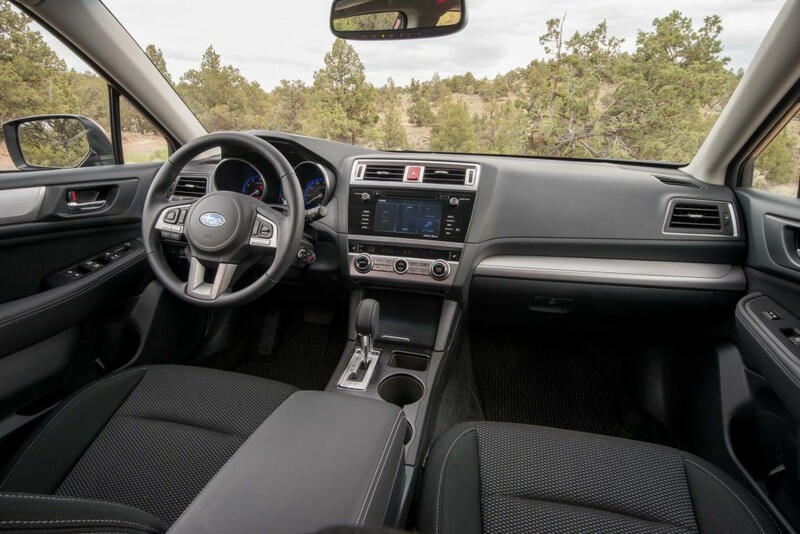 The changes aren't dramatic, but there's new larger 7- and 8-inch touchscreens, piano black trim for the centre console, and a revised design for the climate control system. 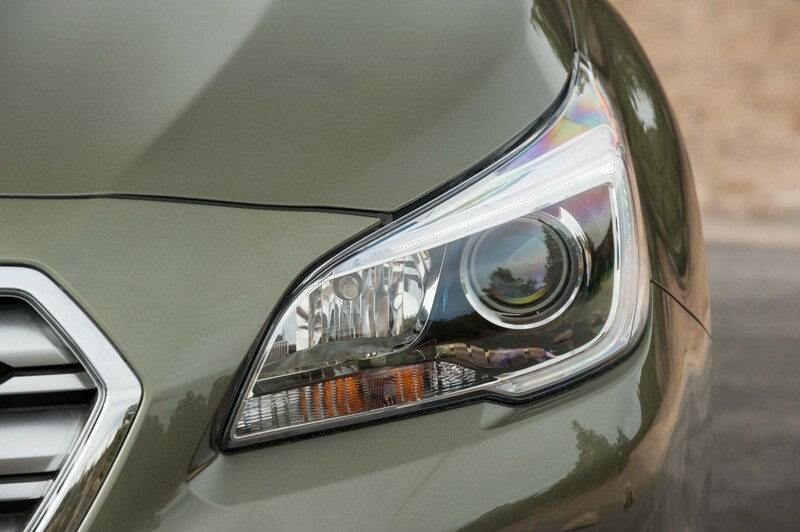 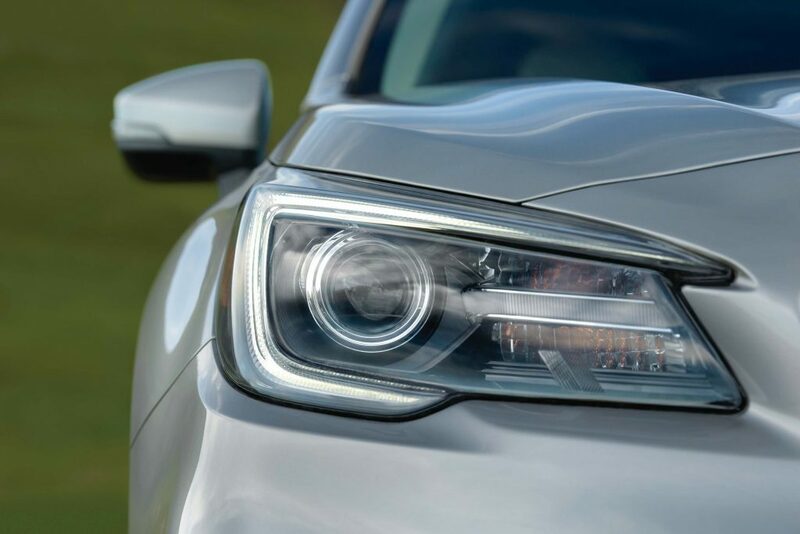 As with the 2018 Legacy sedan, the Outback wagon has new C-shaped headlights with LED driving lights and adaptive LED main beams that follow your steering movements. 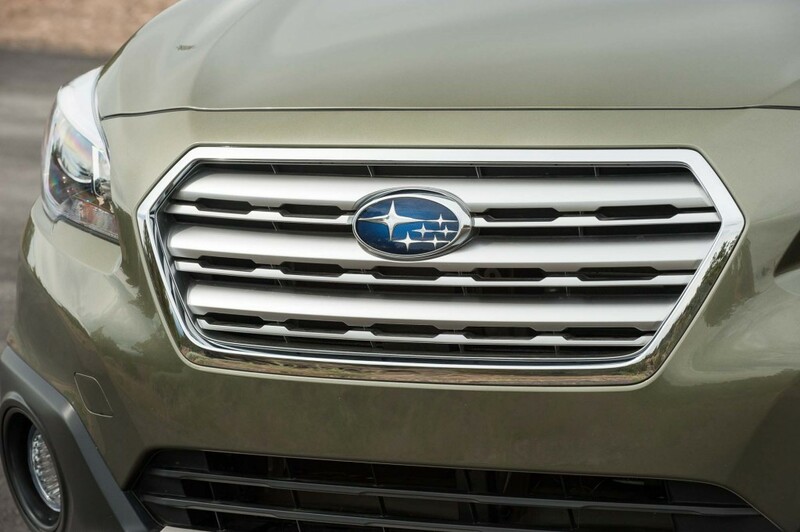 The cheese grater grille from the 2015-2017 Outback is gone, replaced by a simpler unit with chrome wings extending out from the Subaru badge. 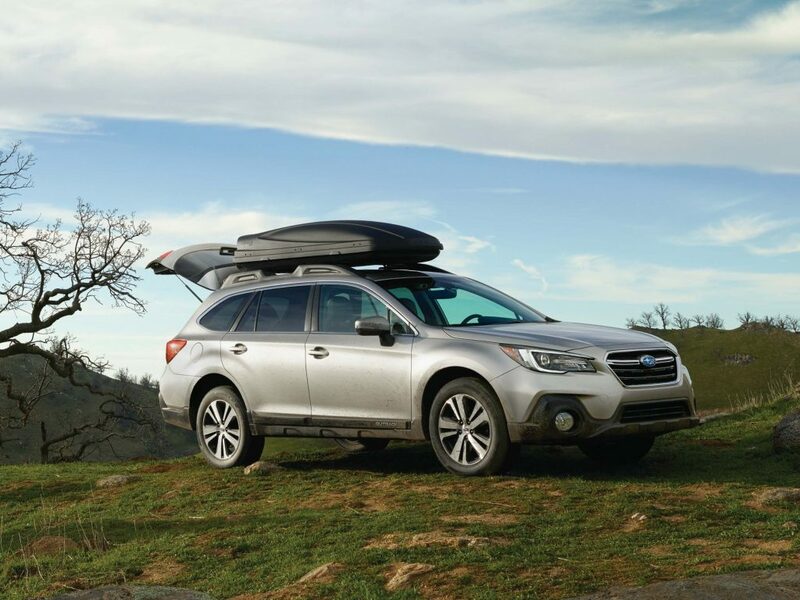 There are no official photos of the updated Outback's rear because nothing has changed back here.